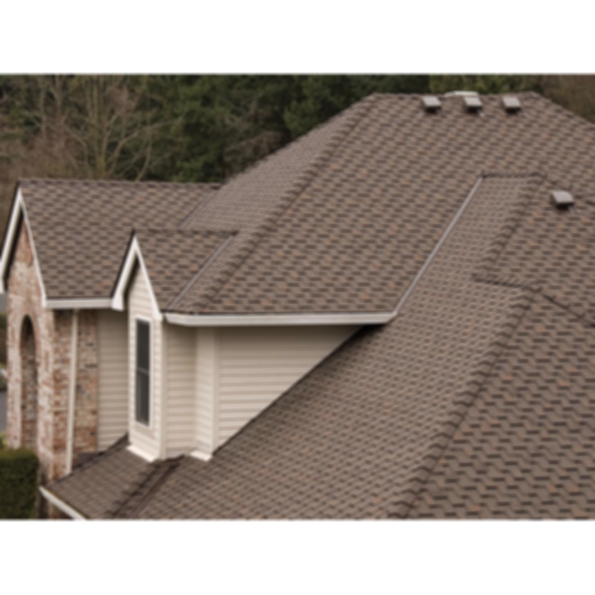 Shingle Width: 8" / 10"
Shasta HD Ridge features SBS modified asphalt and a pre-folded design for ease of application. It is available in 8" and 10" widths, and is made to complement our most popular shingle colors with its bold profile. Enhance your roofline with high definition Shasta HD Ridge.